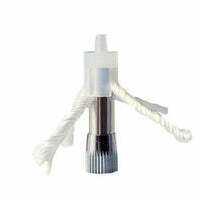 Replacement coils for your iClear 16 clearomizer. This is a 5 pack of coils. Goes great with our Breazy vape pen!